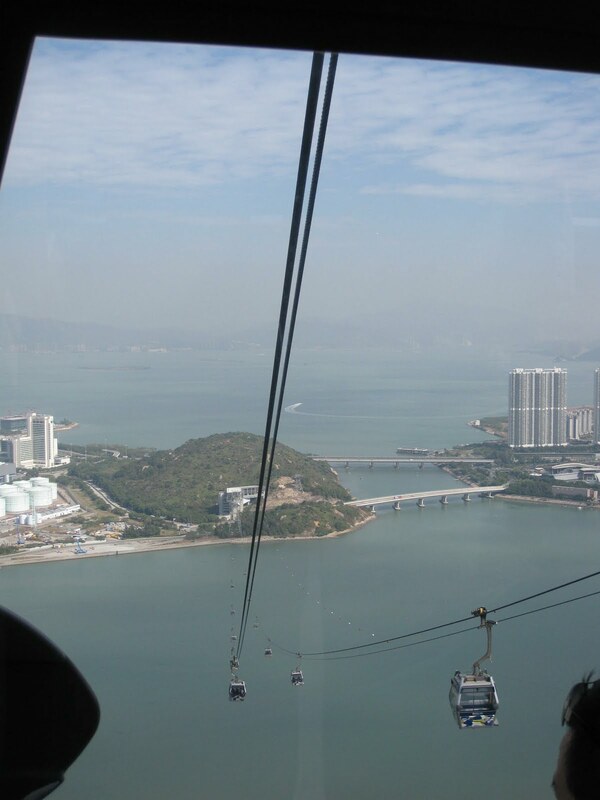 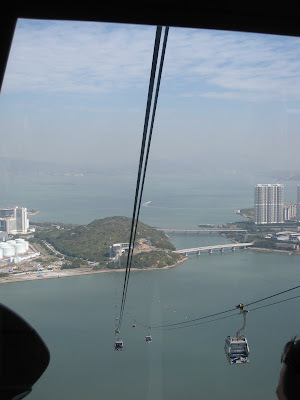 Cable cars heading towards Lantau Island, on 5.7 kilometres of cable! 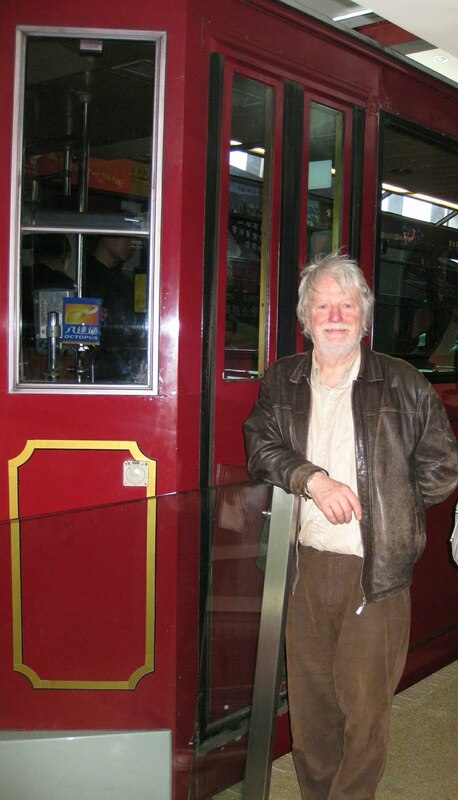 The lovely old, green trams are not all green any more. 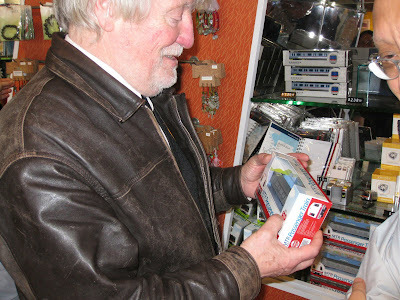 There were red ones, pink ones, black ones, white ones and blue ones. Even maroon ones with Christmas lights for party goers! 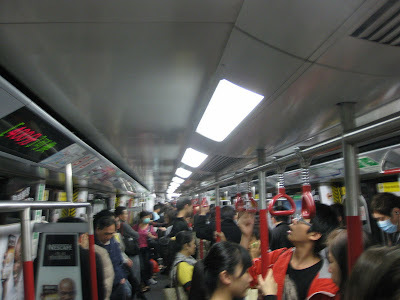 The MTR (underground) is incredibly sleek and shiny and never-ending! 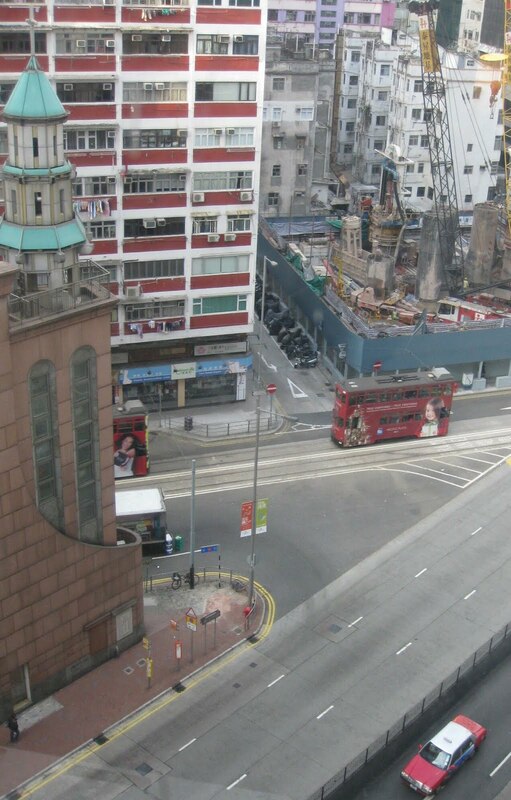 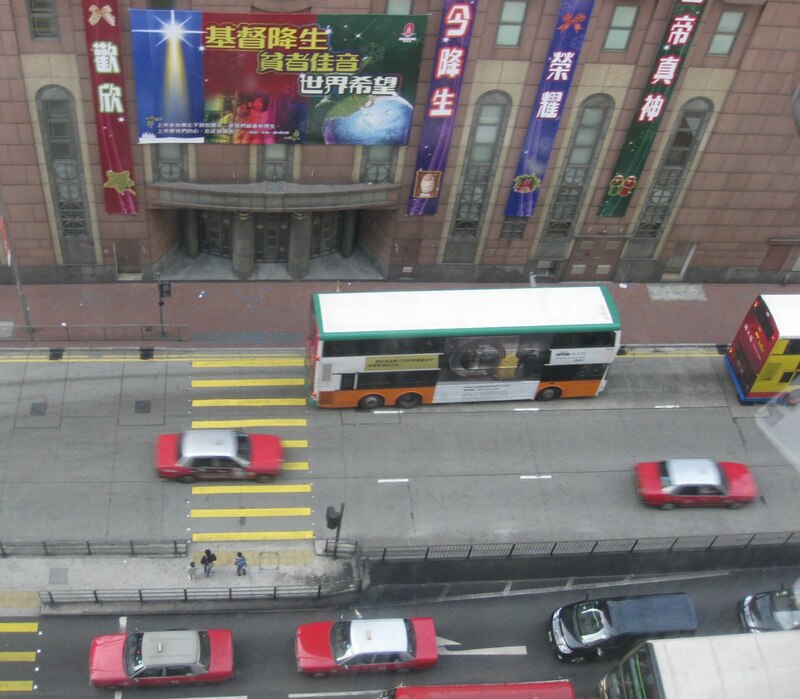 The red and beige taxis are everywhere. 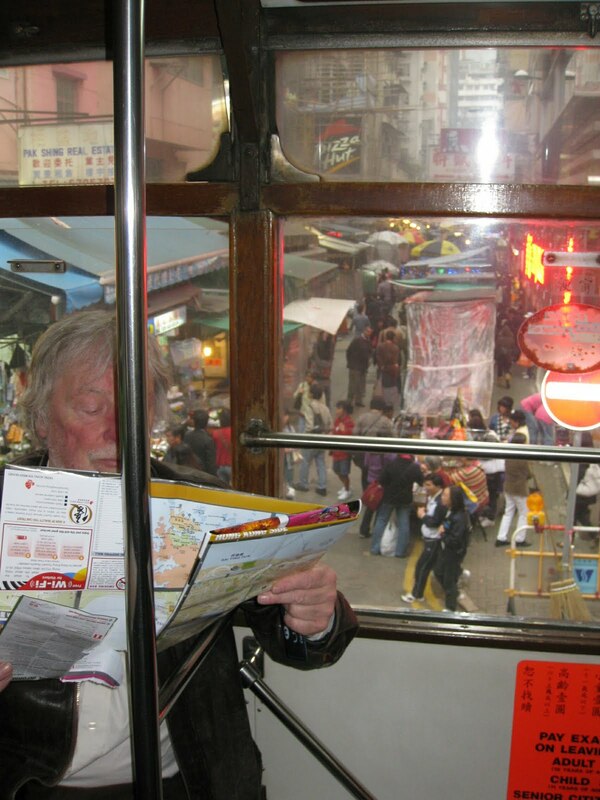 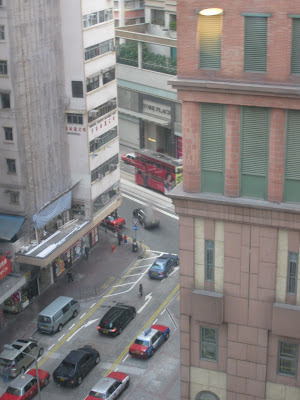 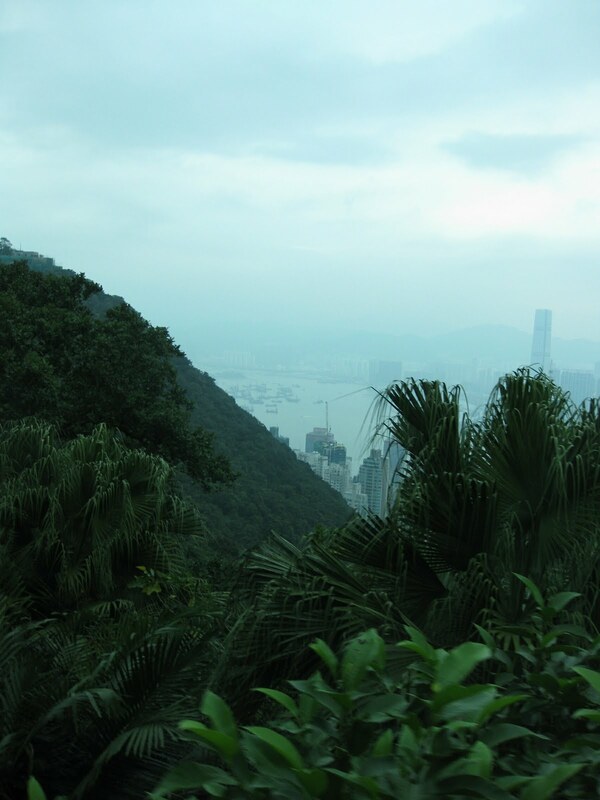 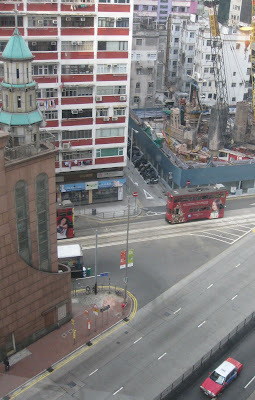 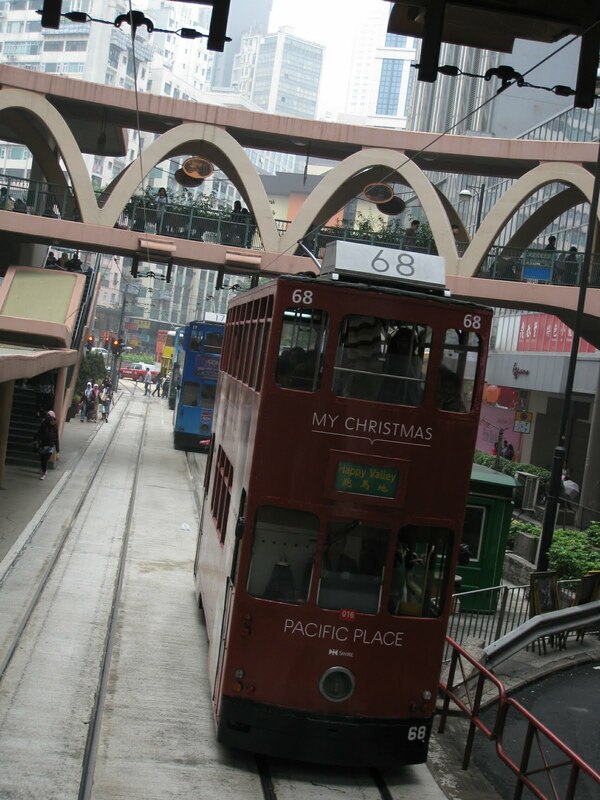 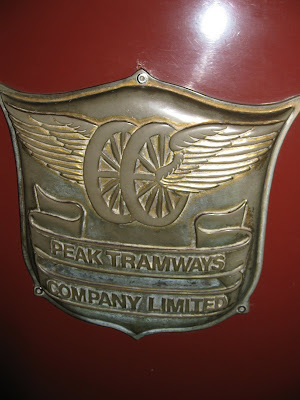 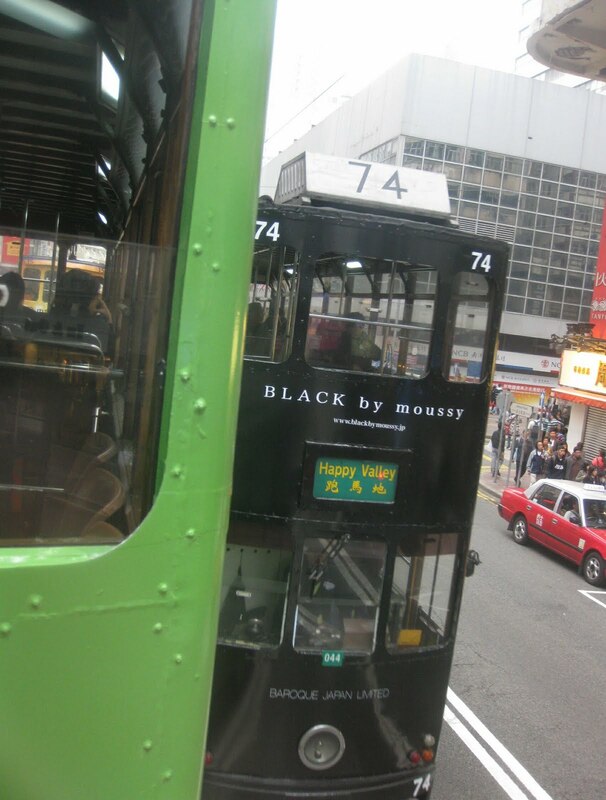 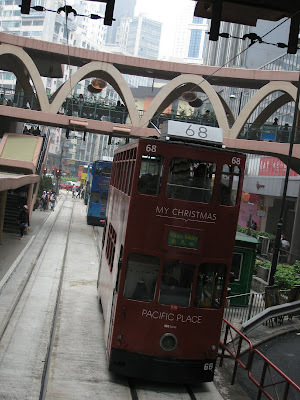 Travelling on the Peak Tram reminds us adopted Magyars of being in Budapest, although the views in Hong Kong were far more spectacular. 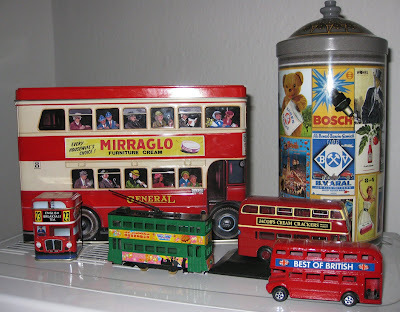 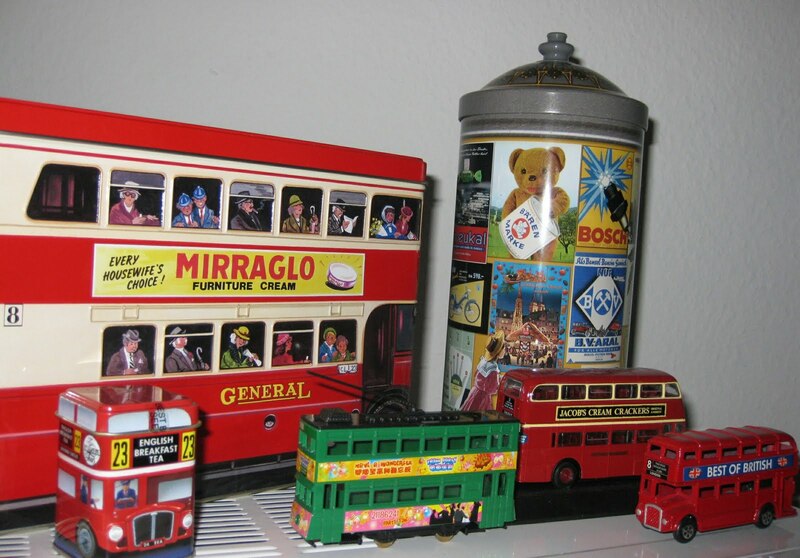 And all the double-decker buses reminded me of home! 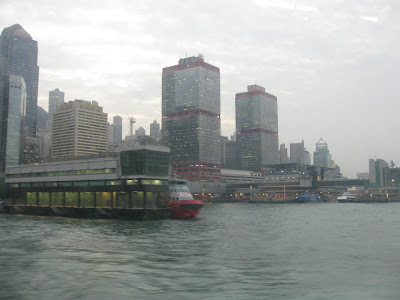 The ferry was something novel for me and using it gave me a better idea of the distances between the islands than did travelling by MTR or bus. 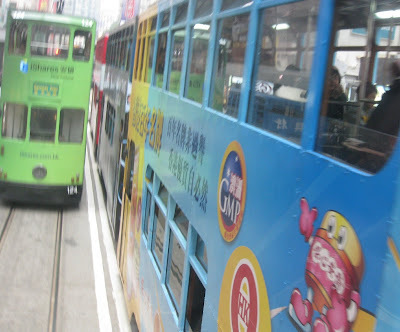 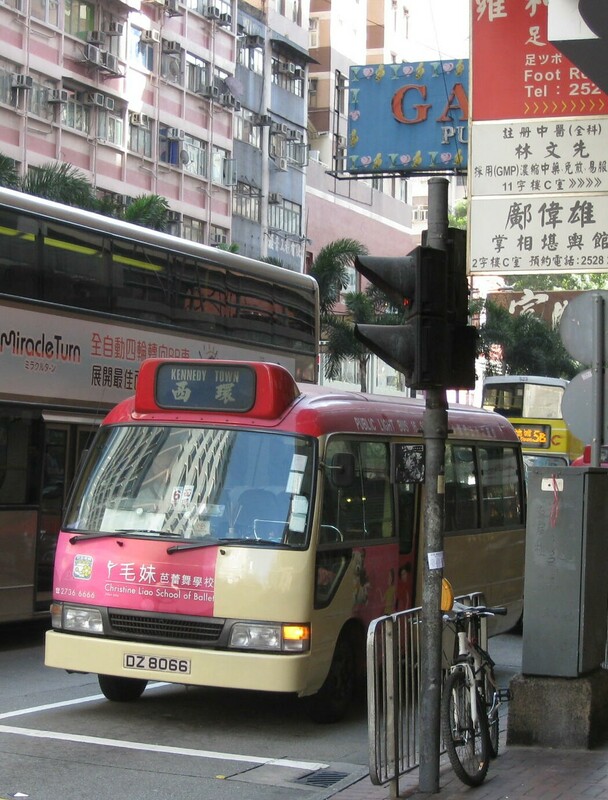 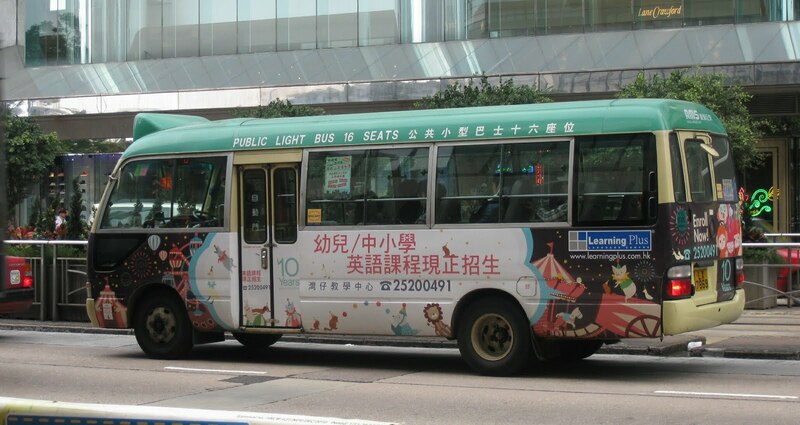 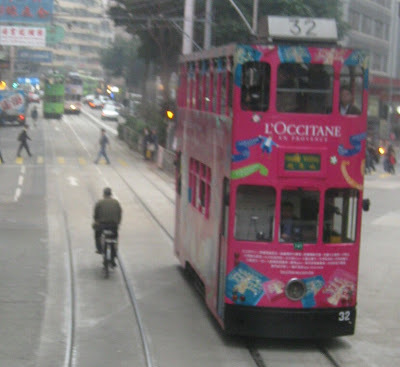 My favourite after the double decker trams were the lovely Hong Kong little buses, but I forgot to buy myself one for the top of the fridge!